The Sheep Whisperer: What a "Bummer"! 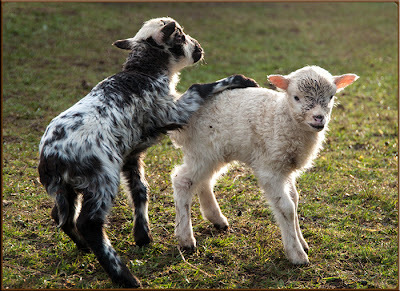 Sheepherders have an expression for lambs that are born into the world under difficult circumstances. 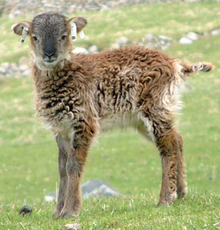 The name designated for these poor, unfortunate animals is "Bummer" lambs. 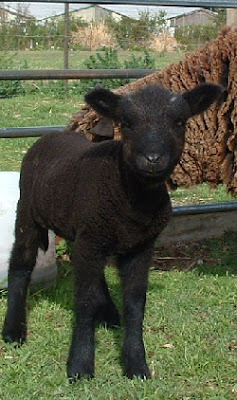 More specifically, a "Bummer" lamb is a lamb raised either partially or entirely away from his mother. We have been rejected by Ewe, but at least we have each other! 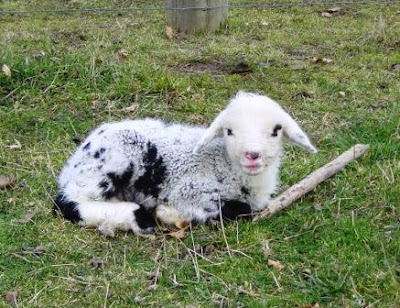 Did Ewe know that I'm an orphan? What a "Bummer"! 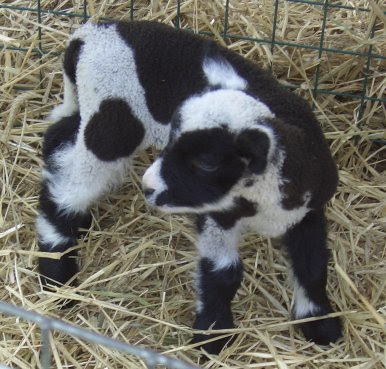 Most ewes are able to milk & nurture twins, but triplets & even quadruplets are a little too much. The additional "Bummer" lambs need to be nourished from another source. A Shepherd will often take them into their own house or porch & hand-feed them 5 times a day, for a couple of days. This step is critical for the survival of the "Bummer" lambs. I didn't think I'd be going to the "pen" this early in life! 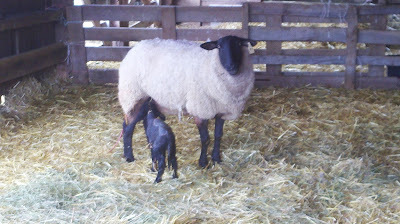 Ewe can call me MAMA! There are several situations, other than giving "multiple birth", that will result in "Bummer" lambs. First, although a rare occurrence, a Ewe may die in delivery. Next, there is the possibility of a ewe being too old to produce enough milk. Finally, if the lamb is the "Runt" of the litter, it's most likely to become the "Bummer" lamb and/or be rejected by the ewe. Being a "Bummer" isn't too bad. Ewe get lots of extra attention! ﻿﻿There are a couple of techniques that Shepherds employ in trying to get a mother ewe to accept a "Bummer" lamb, First, they try to catch a ewe right at delivery & rub her afterbirth on the "Bummer" lamb. When she smells the lamb, there's a chance she will accept him. Second, if a nursing lamb is killed by a predator, the Shepherd will skin the lamb & cover a similar size "Bummer" lamb with its hide. Mother ewes will often take them in as their own. Come here Kid & have a little snack. Sheep are extremely fortunate to have a Shepherd to look out for their young orphans. What starts out as a "Bummer" ends up as a "Hummer"! Adoption is a beautiful thing! 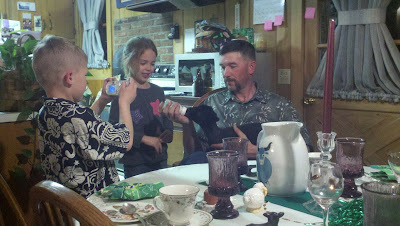 Thanks to my Shepherd, I'm part of a family! The Good Shepherd longs to care for those that others turn away. Relish that thought as Ewe graze in His pastures today.